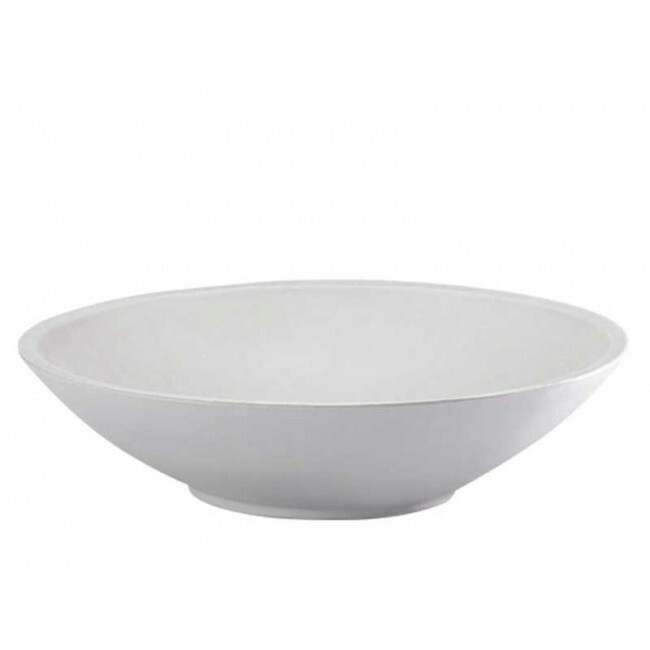 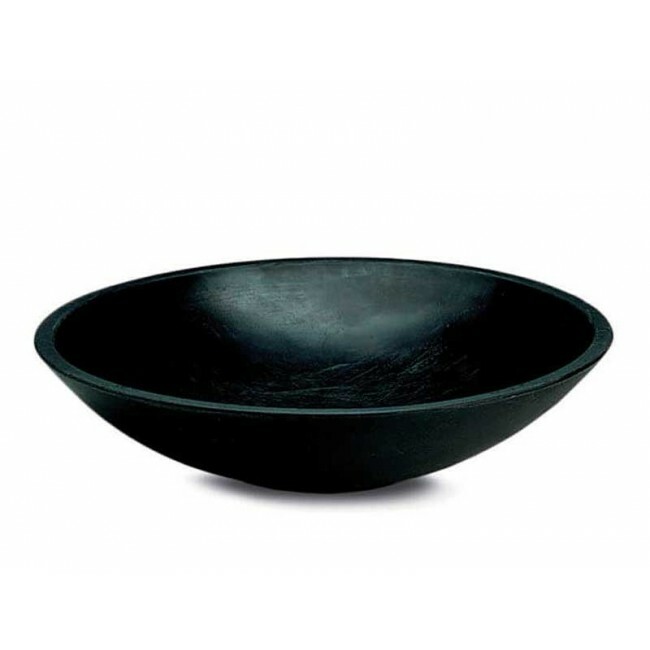 The Montana Bowl lends itself well to many different design ideas. 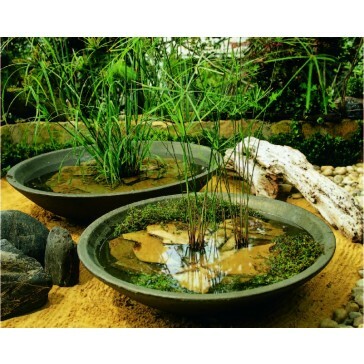 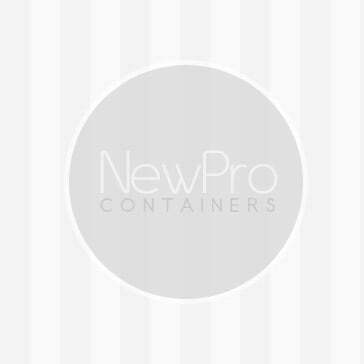 Made of 100% recyclable polyethylene, this double walled container comes sealed so that it may be used as a water garden. 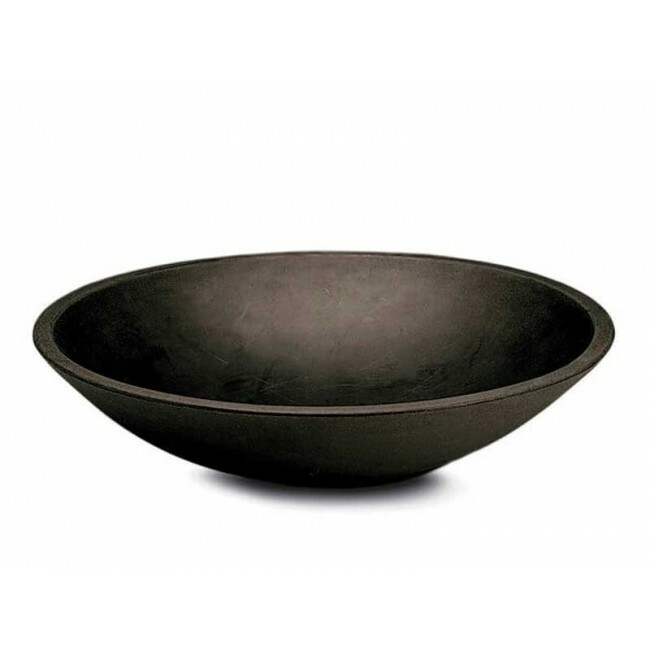 If you prefer to use this stylish bowl as a planter, simply drill drainage holes using the guide on the back side. The Montana Bowl is weather resistant and can be used indoors or outdoors year round without worry of fading or cracking.